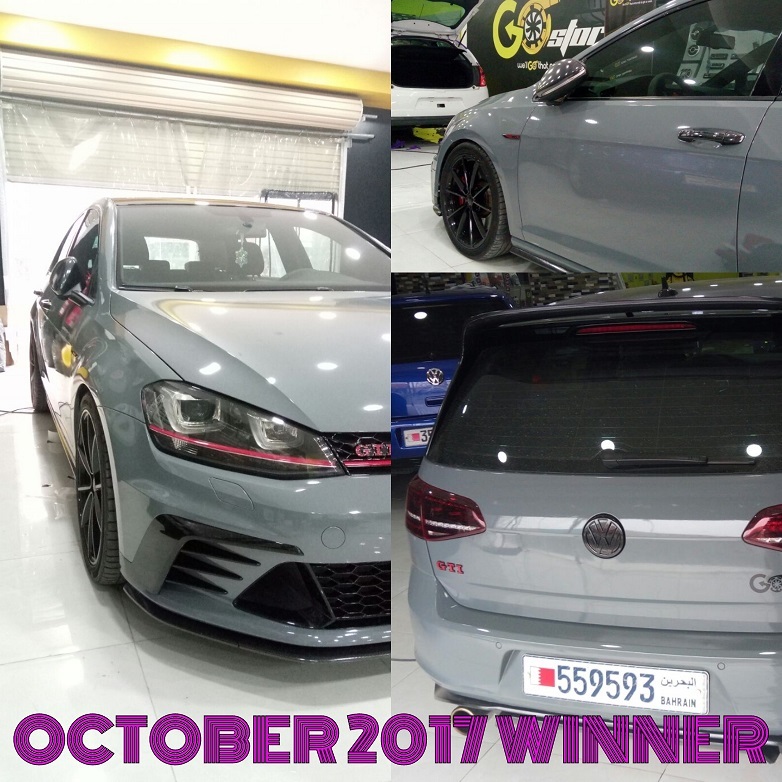 Welcome to our monthly competition, Wrap of the Month! WIN a €100 Voucher every month! - Our Judge's will choose the winner and announce it here and also on our facebook and Instagram pages. Accepting entry's now for January 2019. 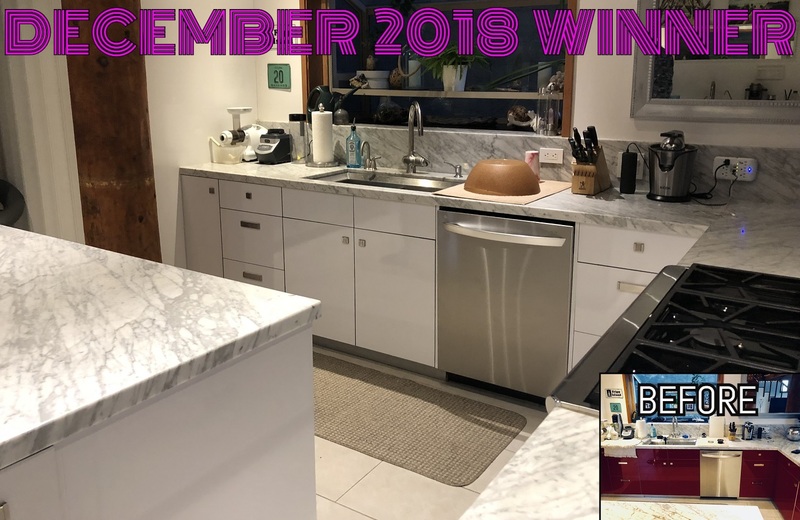 One of our DIY customers used our White Gloss Kitchen Kit to transform their kitchen from a dark red to bright Gloss White Finish. 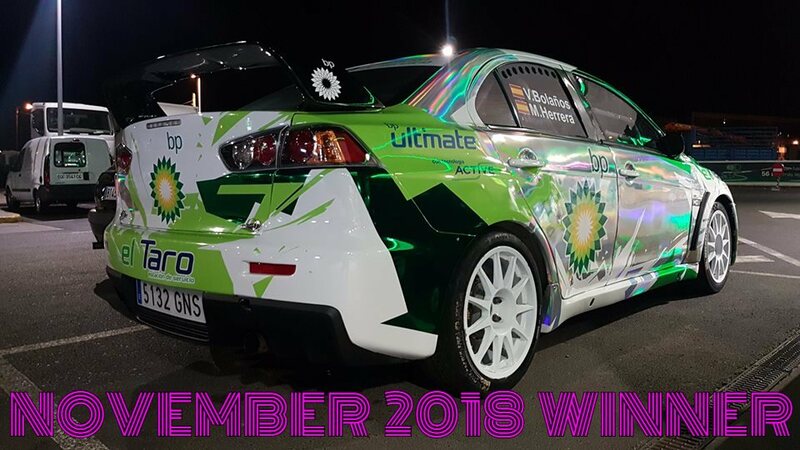 This wrap by RXC Rotulaciones used multiple vinyls including our Holographic Chrome, Conform Green Chrome and Gloss Metallic Candy Green. 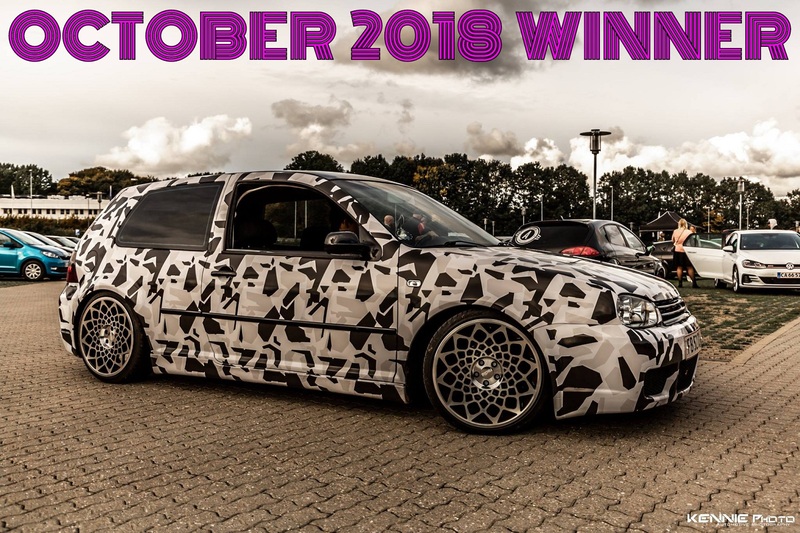 Our Customer in Denmark used our Digital Arctic Snow Camo to great effect on their VW Golf to win Octobers Wrap of the Month. 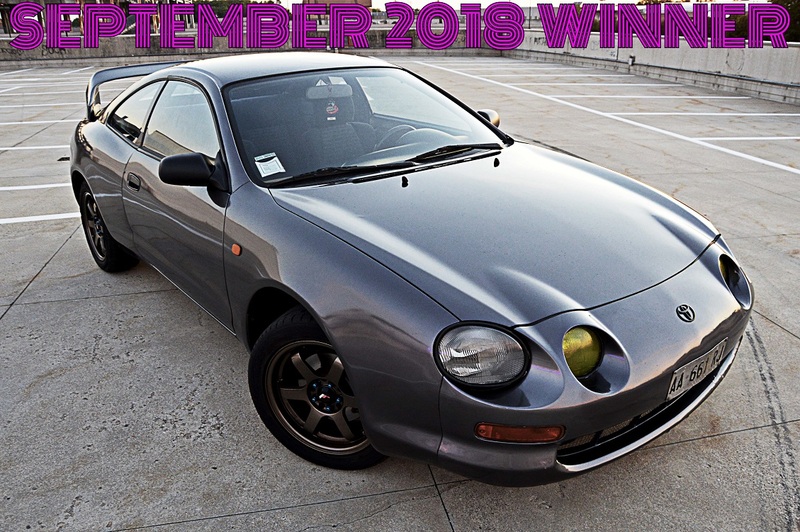 Our September 2018 winner used our Gloss Metallic Grey on a Celica which looks stunning. 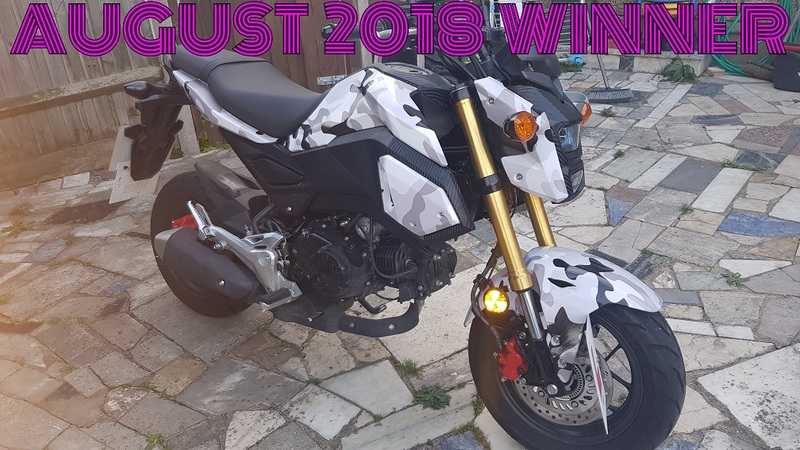 Our 3D Carbon Fibre in Black and our Gloss Arctic Camo Wrap used to give there bike a unique look is our August 2018 winner. 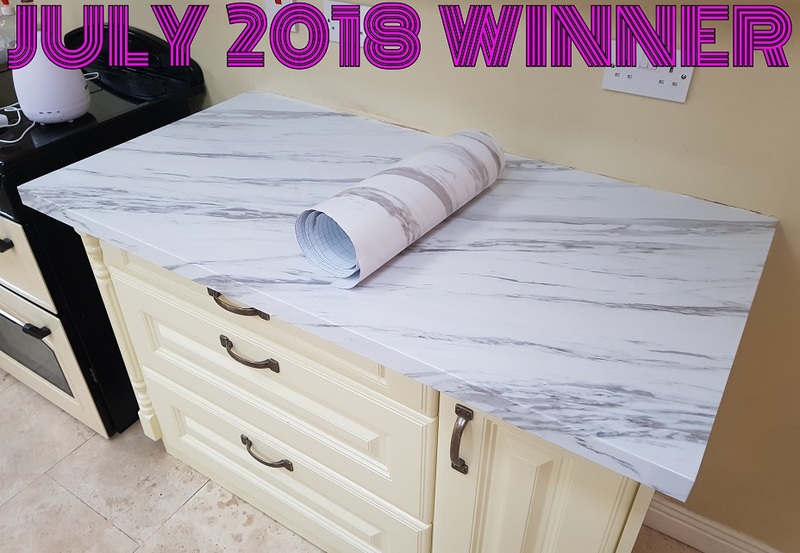 This White Marble Vinyl was used to wrap old countertops to transform a Kitchen by one of our customers. 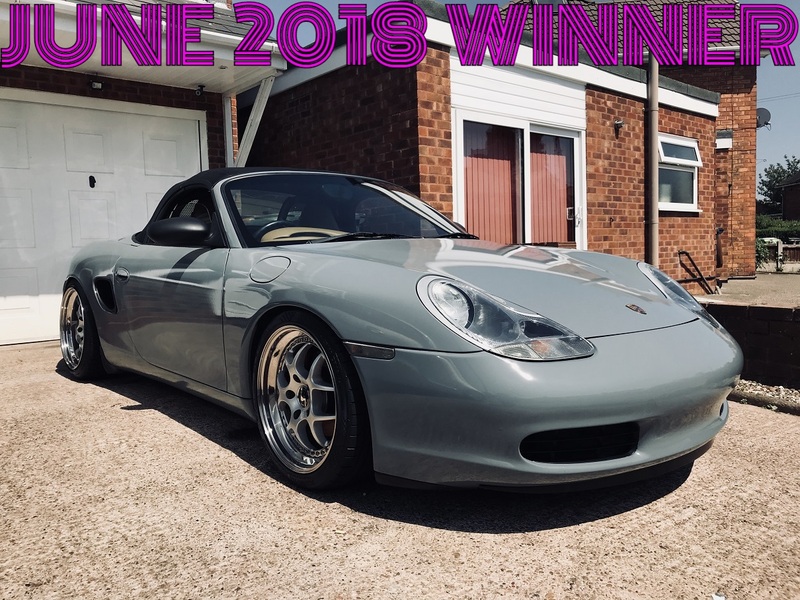 Our Gloss Nardo Grey Wrap on this Porsche Boxster is our June 2018 Wrap of the Month. 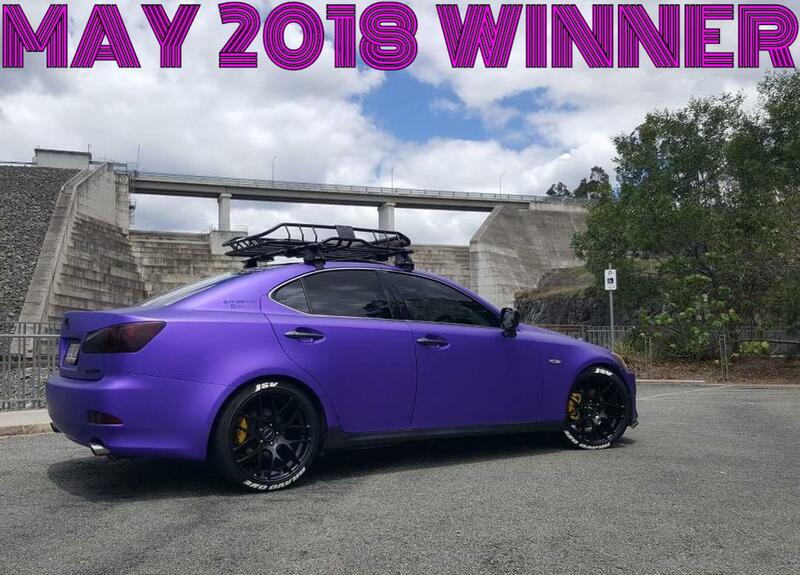 Our Matte Chrome Purple on a Lexus IS250 by one of our Customers is our May 2018 winner. 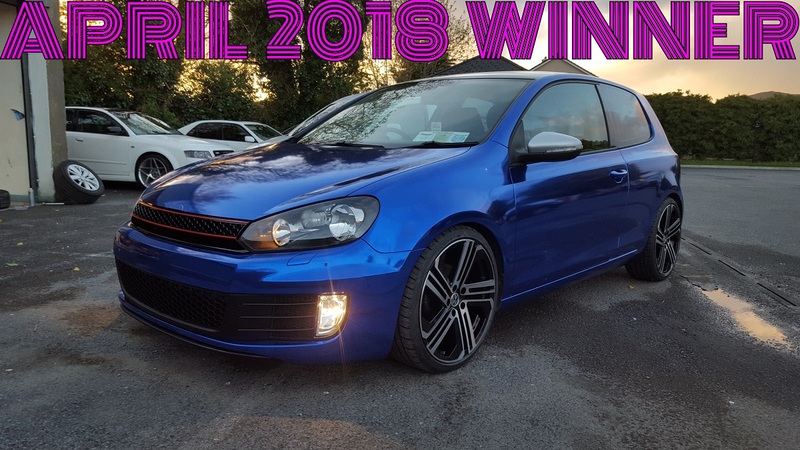 Our April Winner Design Window Tint used our Super Conform Chrome Blue Wrap on this GTI. 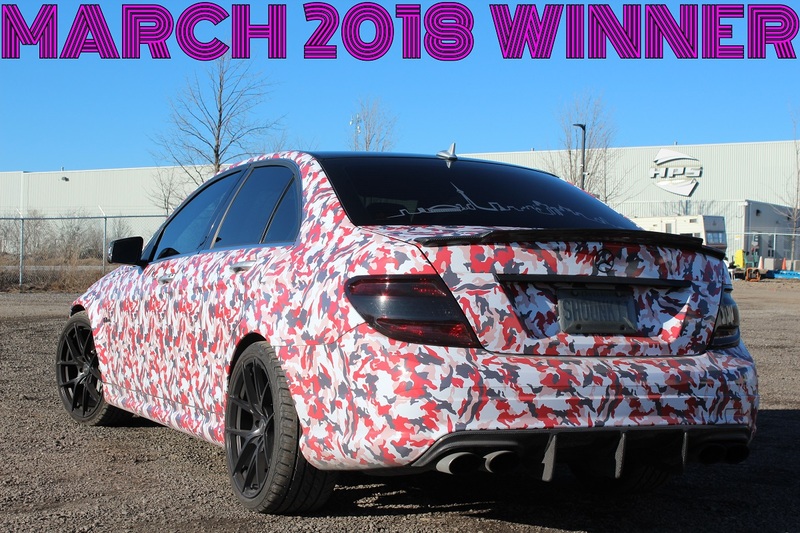 Our Red Camo Wrapping Vinyl used on a Mercedes C63 was the March Winner of Wrap of the Month. 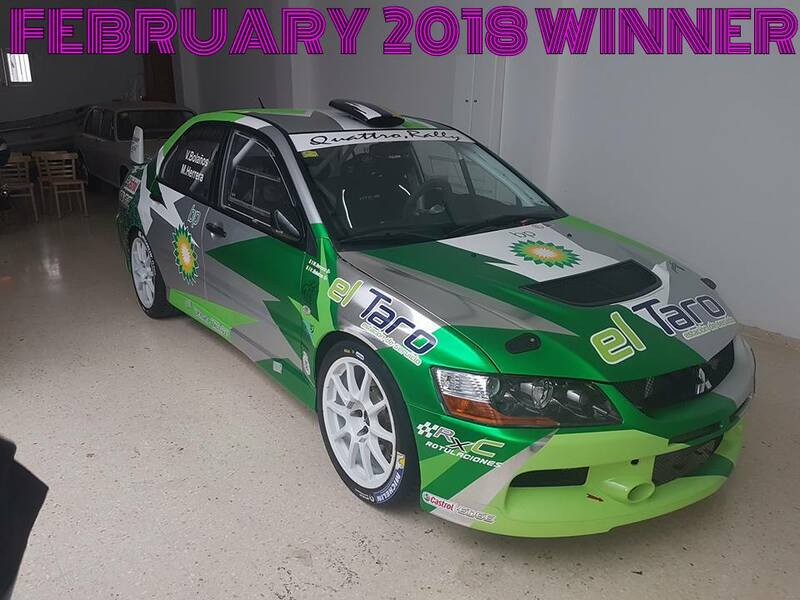 The winner for February used our Super Conform Chrome Silver, Matte Chrome Green, Matte Chrome Silver and Diamond Sanding Green on this Evo Rally car. 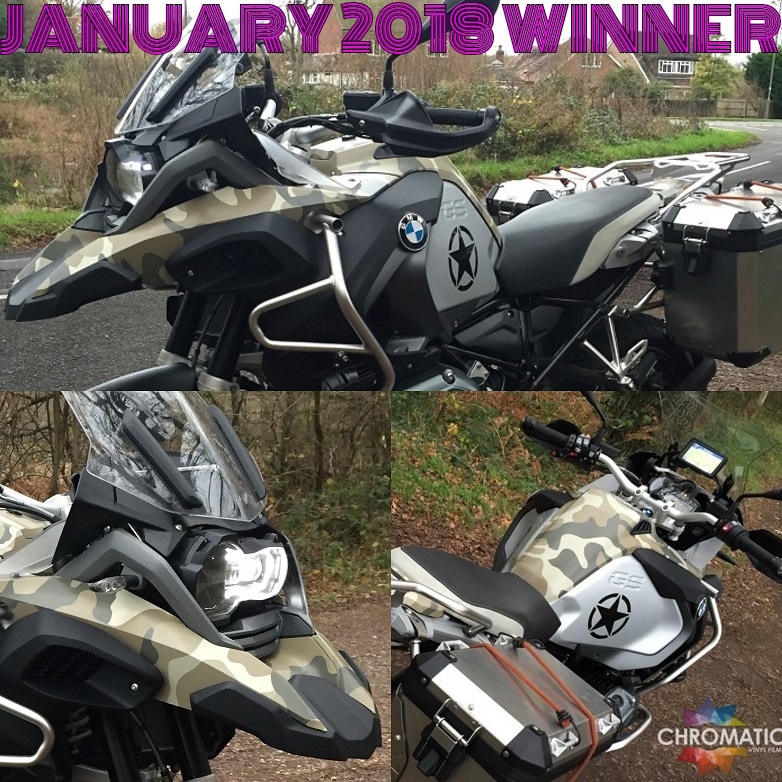 Our Desert Camo Wrap on this customers BMW GS makes it stand out from the crowd. 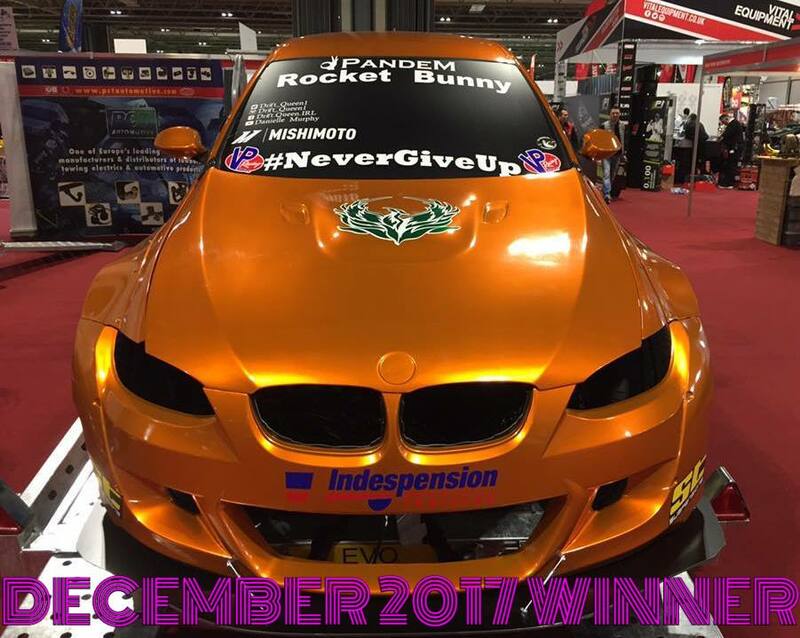 Our Gloss Metallic Burnt Orange looks amazing on this Drift M3. 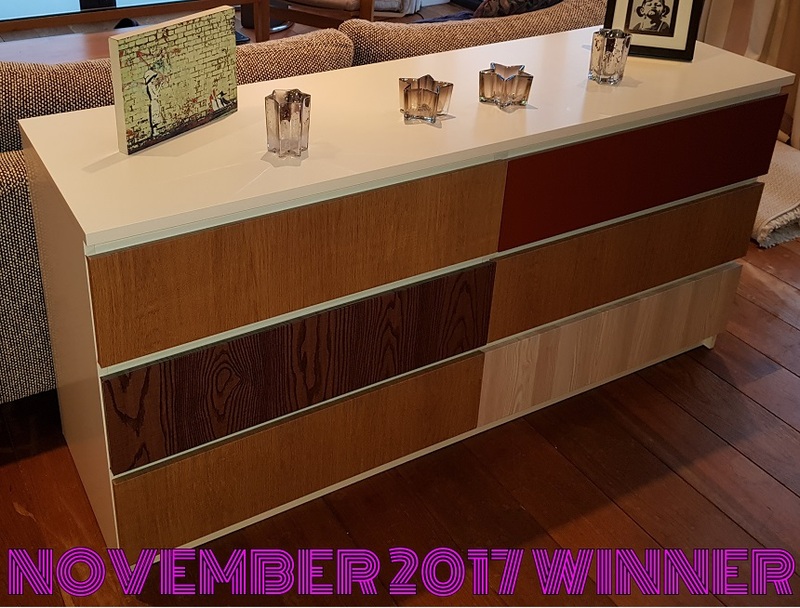 Novembers Winner is this DIY Wrap job using our Architectural Wood Vinyls and Tan Leather Vinyl on this IKEA Malm dresser. 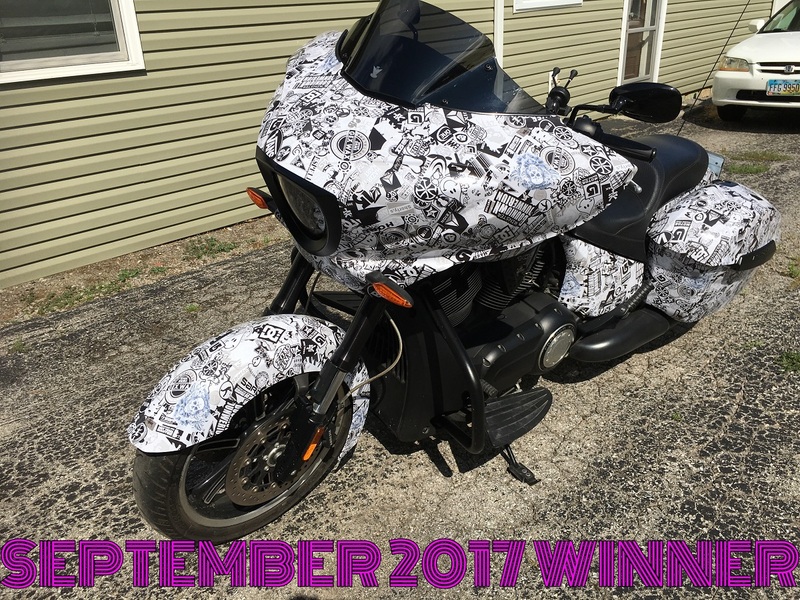 September 2017's winner using our Black & White Stickerbomb on their bagger. 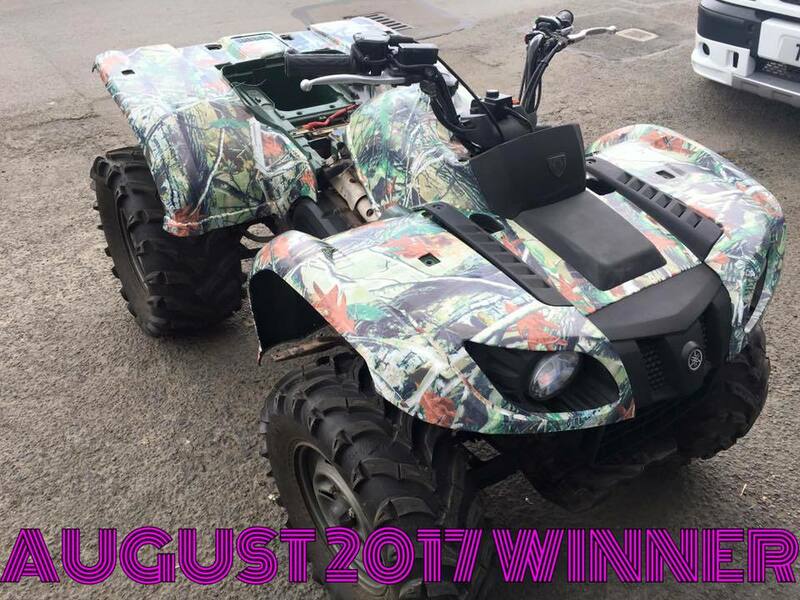 The August 2017 winner using our Matte Realtree Camo on his ATV. 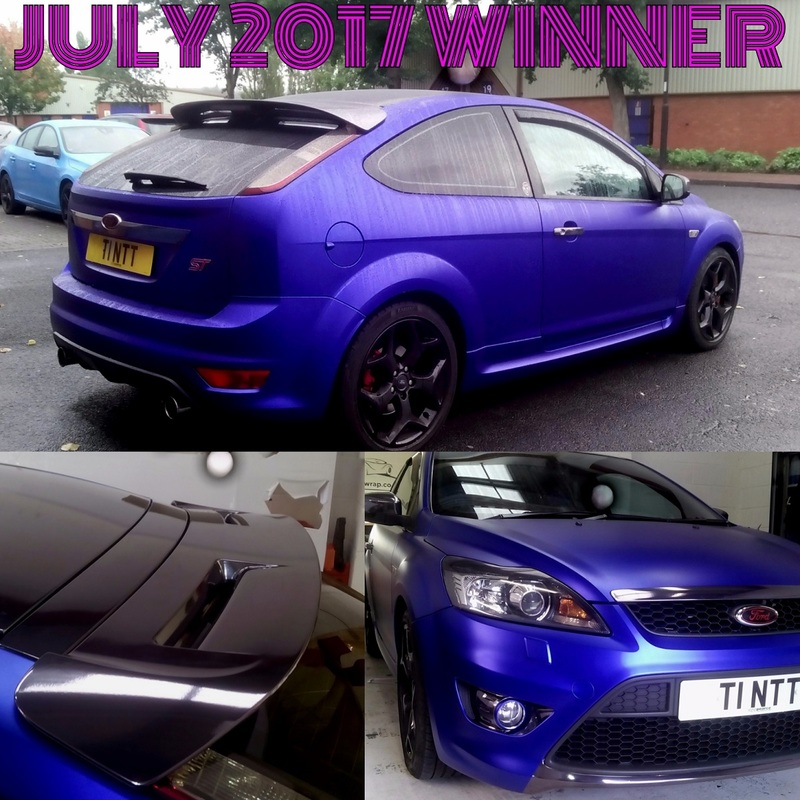 Our July 2017 winner using our Matte Chrome Blue with our Conform Chrome Black for the roof, spoiler and details. 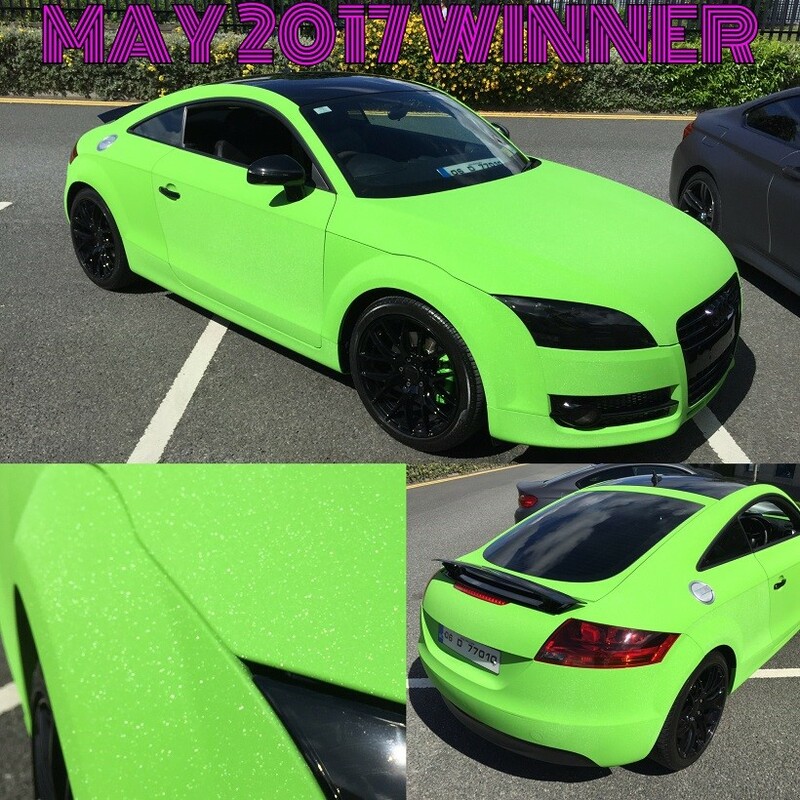 The June winners TT was Wrapped in our Diamond Sanding Green with the Headlights tinted with our Light Smoke Film. 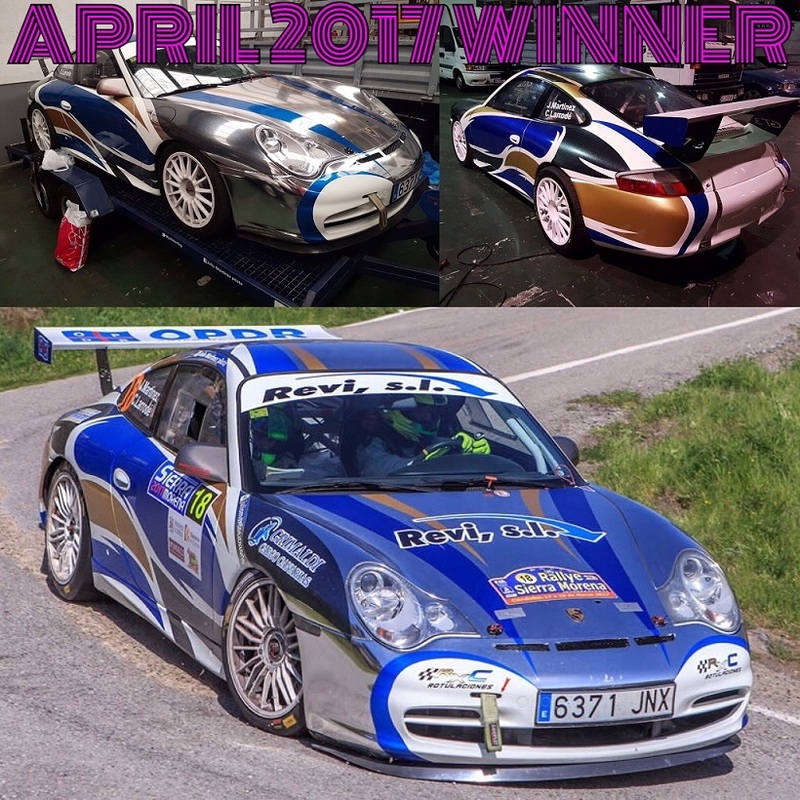 Our Conform Chrome Blue and Silver by one of our customers on a Porsche rally car. 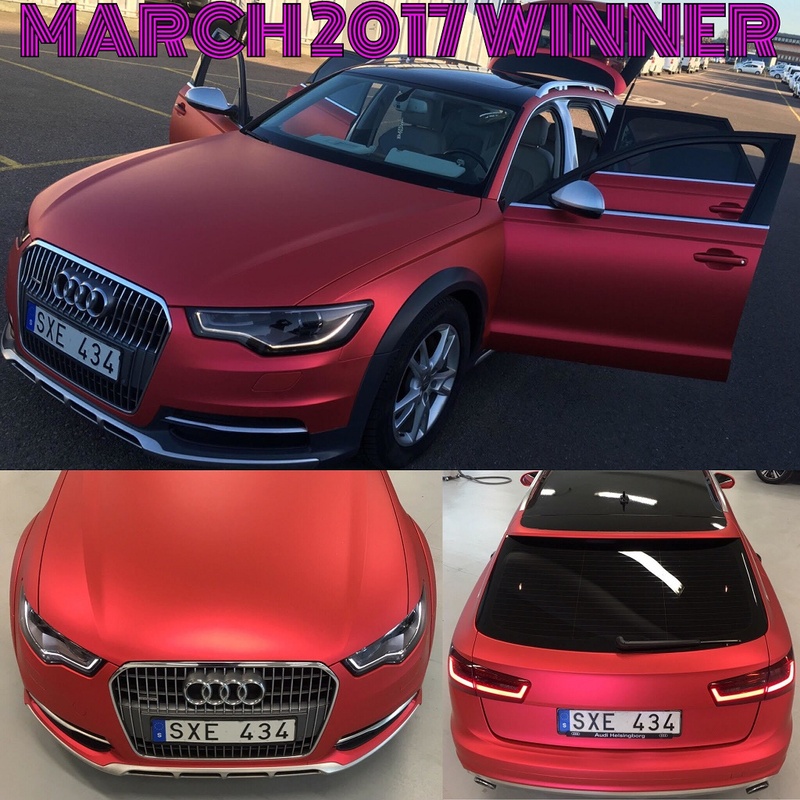 Our Matte Chrome Red applied to an Audi A6 by Epic Wraps in Sweden is our March '17 Winner. 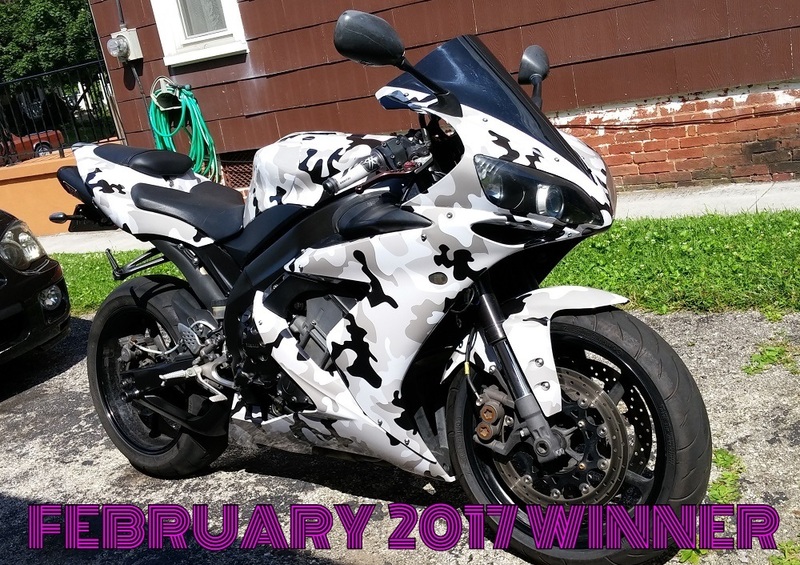 The February 2017 Winner used our Arctic Camo Vinyl on there Yamaha R1. 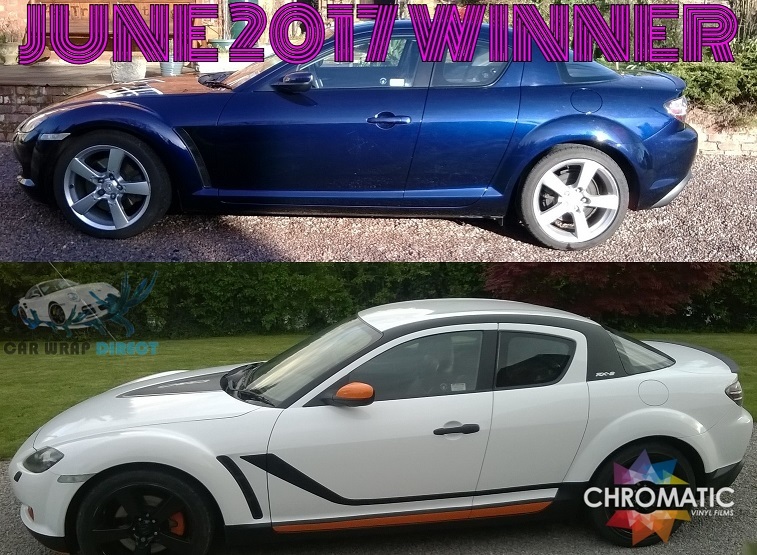 Our June 2017 winner using our Gloss White with some Gloss Carbon accents. 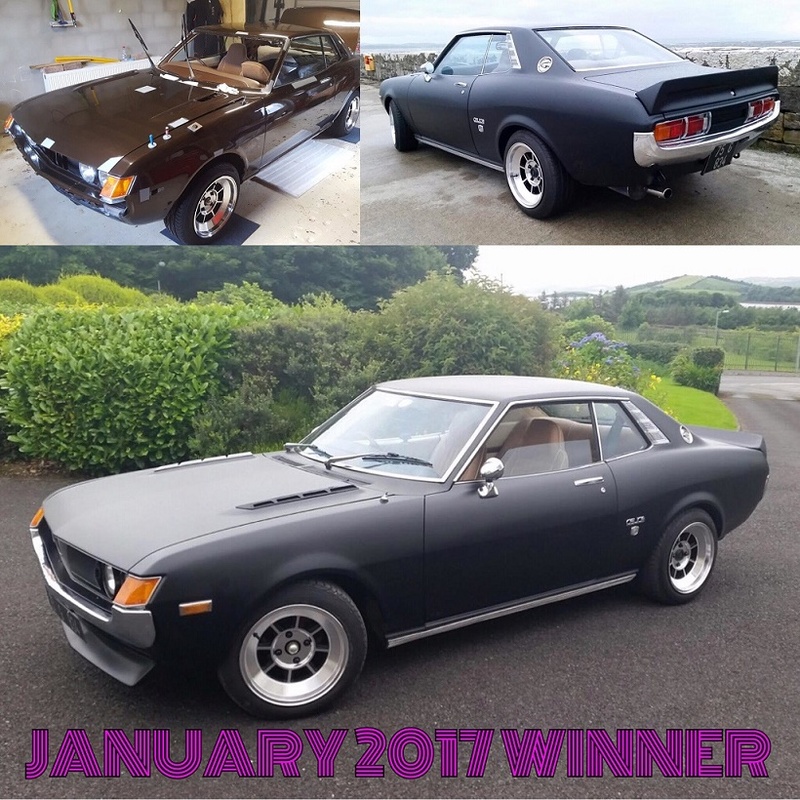 Our January winner is this awesome Celica wrapped in our Matte Black Vinyl by Creative Wraps. 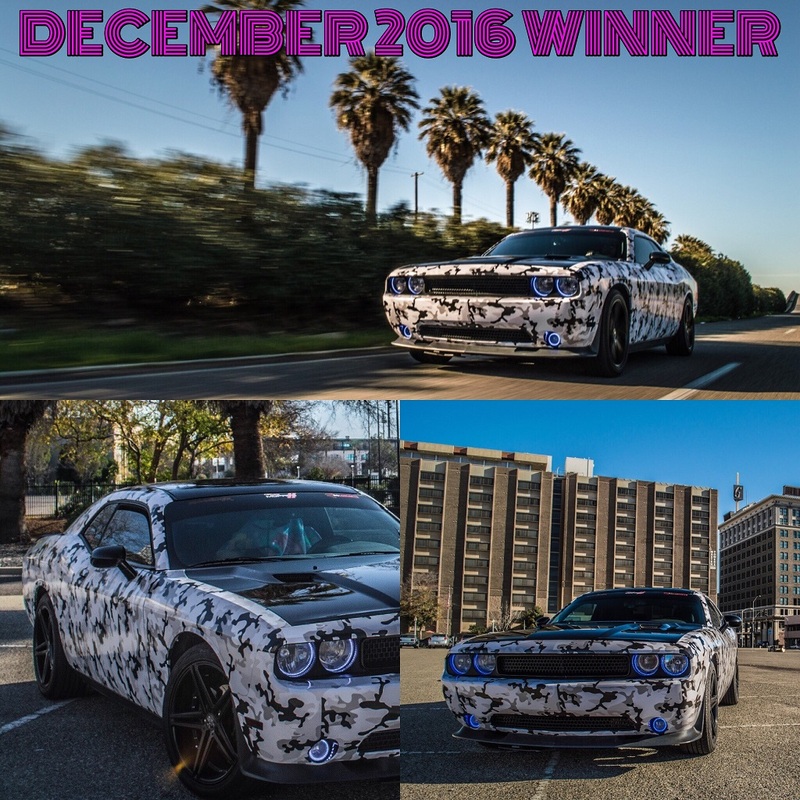 Our December 2016 winner is Nathan from California, USA who used our Arctic Camo Gloss on there Dodge to create this beast! 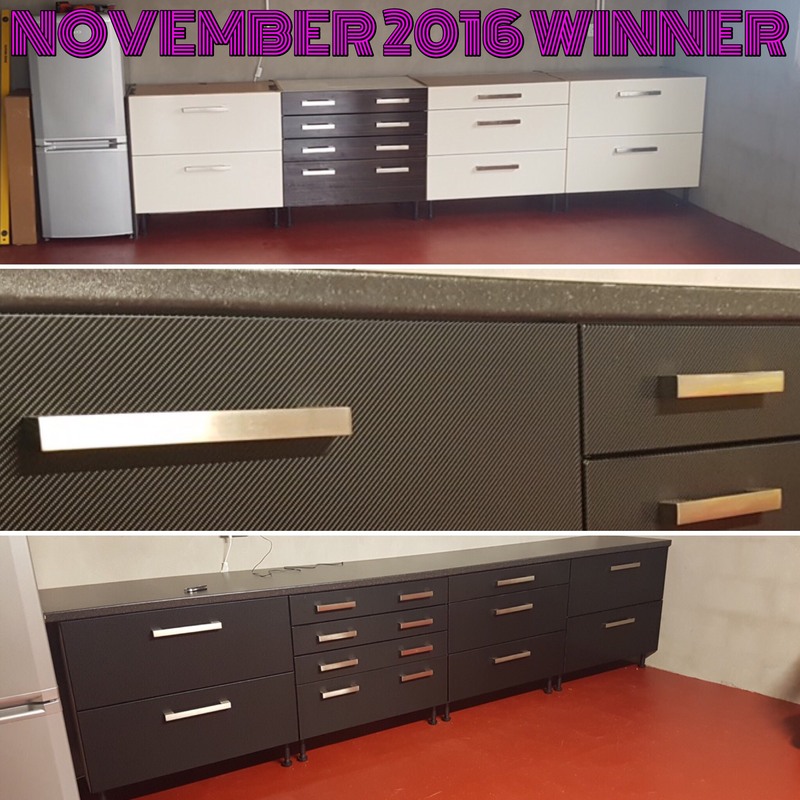 November 2016 Winner using our Gloss Carbon Fibre to transform some old kitchen units to a great looking workstation. 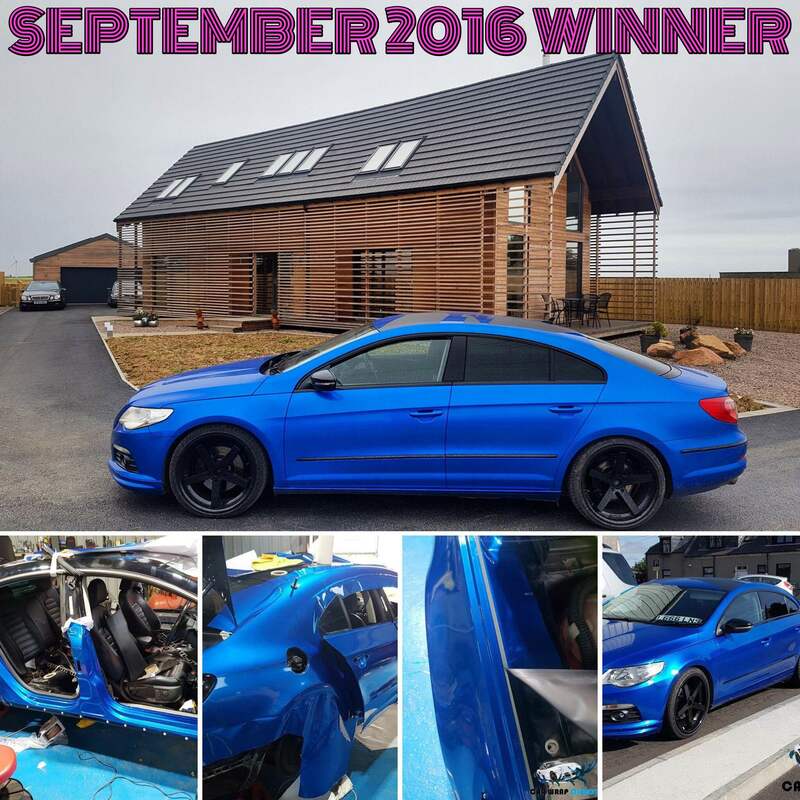 September 2016 Wrap of the Month Winner Liam and his VW Passat wrapped in our Gloss Metallic Blue Vinyl. 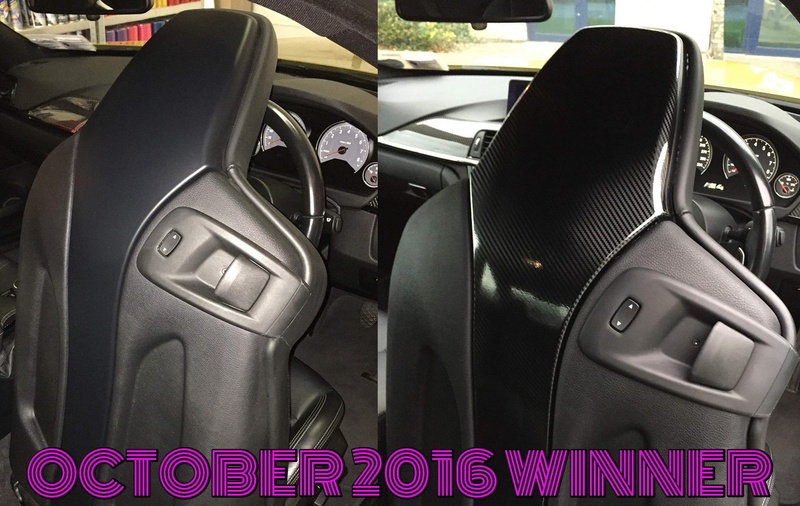 October 2016 Winner using our Super Gloss Carbon 3D Wrap on the rear seat covers of a BMW M4.